The internet is taking over. And without the immense reach and power of social media, literally everything I do relating to the Vaquita would be impossible. I learned about the Vaquita online, as I’m sure 99% of the people that know about the Vaquita did. I then got into contact with some Vaquita experts through email. Then, in 2011, I started this website, albeit with low expectations. Since then, countless opportunities have come up for me because of this blog, the best example being the Muskwa Club finding me. And social networks are even more effective. I check Facebook and Twitter every day, and I am increasingly amazed by the impact the Vaquita is causing. Literally millions of people are learning about and being touched by the Vaquita’s story every day, especially recently. It’s almost like every day is a Vaquita Tweetstorm. Every major news outlet has covered the Vaquita’s predicament, and it really is beginning to get in the pop culture limelight. It’s a shame it took there being only 97 (possibly only 88 now) Vaquitas left for this kind of attention to occur, but better late than never, right? The number 97 seems to really speak to people, which I am coining ‘the 97 Effect.’ And I am confident that all this recent exposure and outcry towards the Mexican government is what pressured them into creating the new ban (see previous post). Above is an example of news sources’ recent interest in the Vaquita. Maybe the number 97 has some magical qualities? Here is a screenshot from the Featured section of the extremely popular app, iFunny, featuring Save the Whales’ photo of a Vaquita model in a net. Notice how many likes and comments it already has (it was quite entertaining reading some of the 7,096 replies)! This screenshot is from the iPad app WWF Together, which is quite the immersive spectacle. This free app really makes you feel like you are in another world, both visually and sonically. If you have an iPad, this one is a no-brainer. So thanks to the 97 Effect, the Vaquita is skyrocketing into fame. Using this exposure as a springboard, let’s make 2015 the best year yet for the Vaquita! 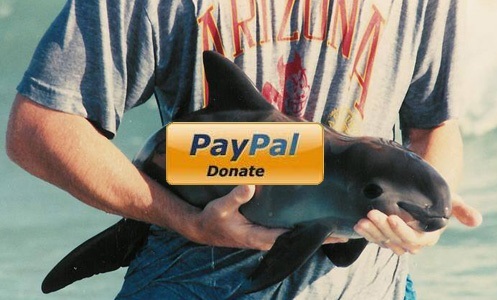 A great start is donating to VIVA Vaquita (link in the top of the right sidebar, click on the baby Vaquita being carried). Thank you. Please participate in our newest campaign: the Vaquita “Post-a-day Challenge!” We are challenging you to write at least one Vaquita post on social media every day for the entire month of March (already starting tomorrow!). Please let us know if you are participating (via comments, posts, or tweets), and share the banner below to spread the word! Also, if you read this after March 1st, please still participate. It is much better late than never! #SaveTheVaquita! In other news, I am now part of The Dodo, an amazing animal website, where I will occasionally be posting some Vaquita articles: https://www.thedodo.com/community/vlogvaquita. Also, please add this International Save the Vaquita Day PicBadge to your Facebook profile picture! 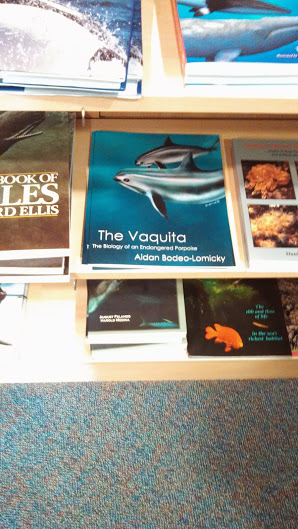 William Whittenbury sent me this great picture of my books in the Cabrillo Marine Aquarium’s gift shop! 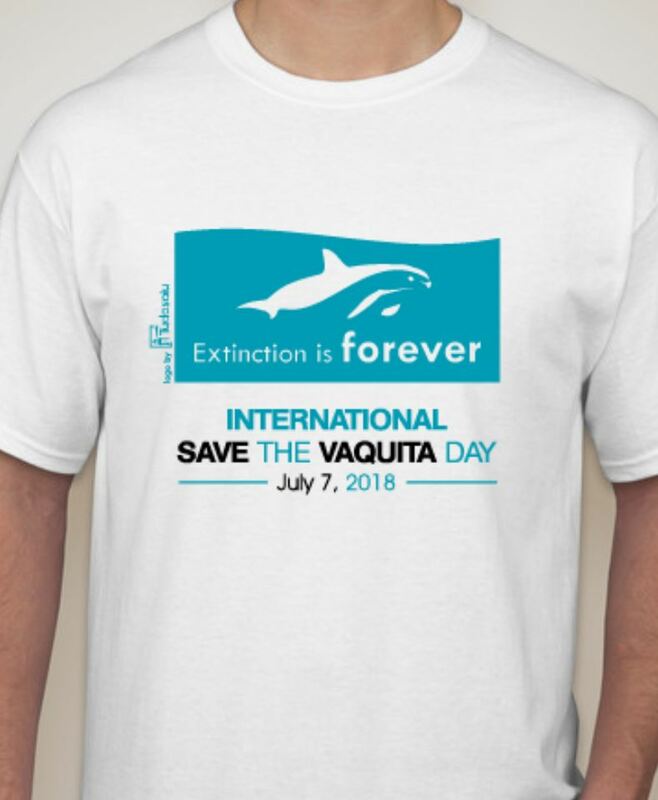 Please purchase one as a donation to multiple Vaquita charities, such as ¡VIVA Vaquita! and the Muskwa Club. 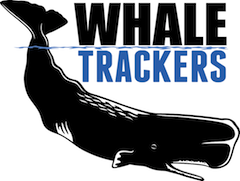 Also, keep an eye out on Paws on Controls, a really neat activism website that will be featuring an article about the Vaquita and V-log in the near future. 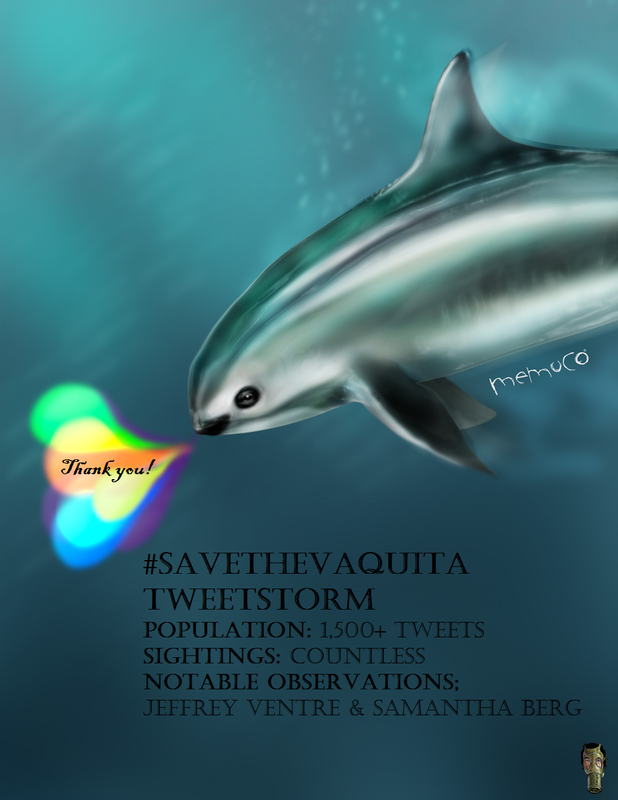 Were you one of the hundreds and hundreds of people who participated in the #SaveTheVaquita Tweetstorm last night? 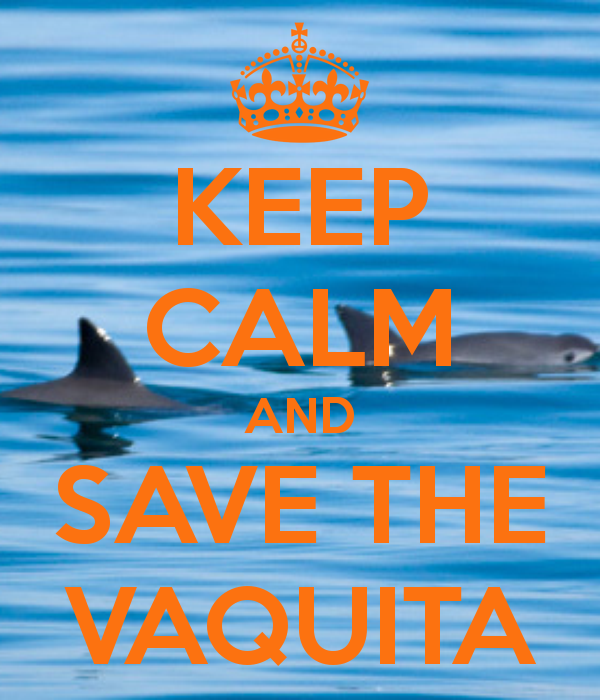 If so, thank you so much, and if not, you can still tweet the hashtag #SaveTheVaquita to help! The Tweetstorm was an outstanding success! I can’t believe how many people wrote about the Vaquita in one night! We got over 1,500 tweets (not even including retweets) with the hashtag #SaveTheVaquita, and countless more people read those tweets. We were getting about 250 tweets per hour! People are still tweeting as you read this! 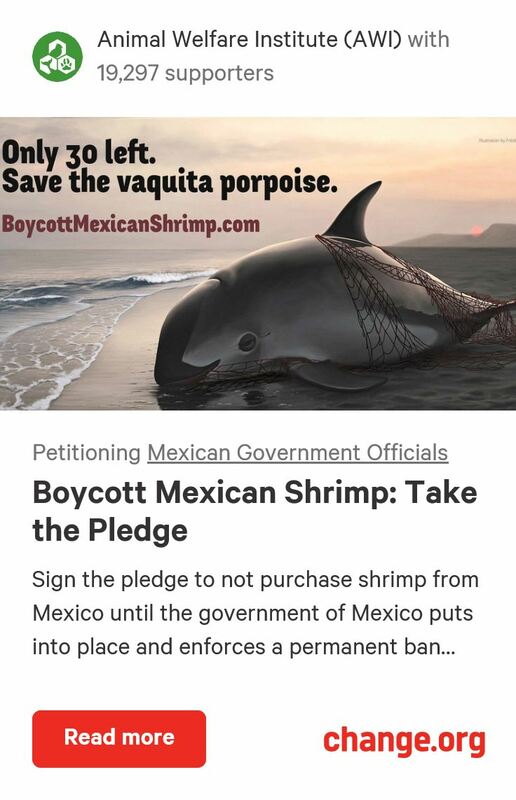 You can read all of the #SaveTheVaquita tweets here: https://twitter.com/search?q=%23SaveTheVaquita&src=typd&f=realtime. Seeing as many of the #SaveTheVaquita tweeters have thousands of followers, the viewership was literally exponential. My aunt coincidentally texted me saying that she saw a Vaquita tweet (she knows about it from my book), and little did she know that it was because of a Tweetstorm that I helped create! If my aunt, who had no idea about the Tweetstorm before our conversation, saw a tweet about the Vaquita, who knows how many other people did! Some famous people in the cetacean world joined the storm, such as @jeffrey_ventre and @Sam10k, both former SeaWorld trainers turned anti-captivity, who are in the revolutionary documentary Blackfish. Unfortunately, the hashtag did not go trending worldwide, though it likely did locally in multiple locations. When I started to type in the hashtag, #SaveTheVaquita was one of the first suggestions, meaning it was very popular last night. I just want to thank everyone who tweeted for the world’s most endangered marine mammal, especially the people who tweeted more than once (you know who you are), because you really made a difference! Muskwa and I are already planning the next Tweetstorm! The #SaveTheVaquita Tweetstorm starts NOW! Drop what you are doing and get on Twitter immediately! 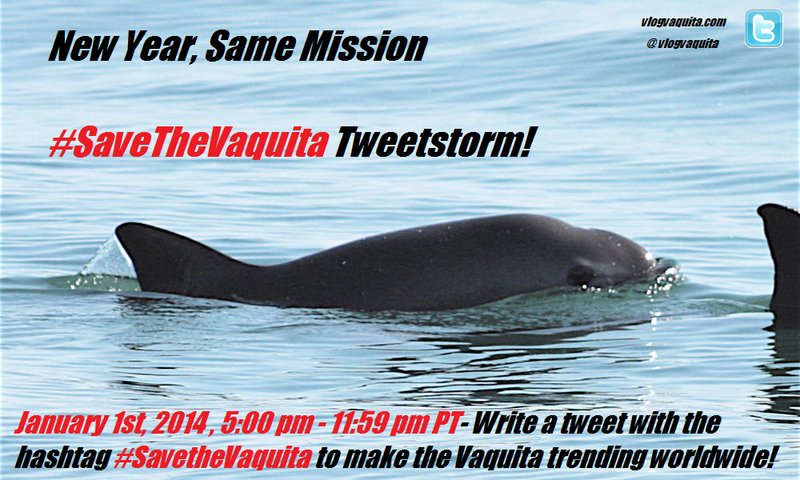 The #SaveTheVaquita Tweerstorm starts NOW! Tweet the hashtag #SaveTheVaquita to make it trending worldwide! 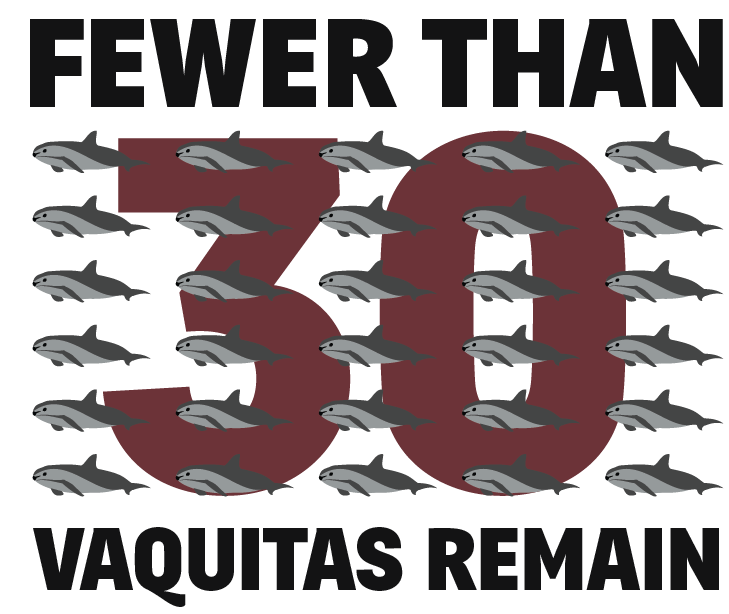 You can read more about it here: https://vlogvaquita.com/2013/12/18/savethevaquita-tweetstorm/. Also, if you would like, you can direct the tweets to celebrities by adding their @usernames (and mine, @vlogvaquita) in the tweet in addition to #SaveTheVaquita. I will be posting a summary afterwards and hopefully saying that we made the Vaquita trending! Please tell all of your friends and tweet away! 17-year-old Frédérique Lucas from the Netherlands, known on deviantART as Namu the Orca, is the Muskwa Club’s first international member! She is an extremely talented artist with a passion for nature, especially cetaceans. She has agreed to do some Vaquita artwork to help raise awareness for the world’s most endangered marine mammal, so keep an eye out for some incredible Vaquita paintings in the near future! “Muskwa’s latest harebrained scheme continued to take shape this month. Viva Vaquita!—The Musical is already gathering widespread support amongst the South Bay and Peninsula theater communities. The full-length musical will follow the basic plot line of Muskwa’s YouTube serials while injecting lively musical numbers in a Baja California setting. Muskwa held the first development meeting on December 12 at Peninsula High. President William Whittenbury and local theater veteran Ashley Trutanich discussed the various aspects of musical production, including costs, sets, and necessary personnel. Muskwa’s musical will be original, so the organization will be able to avoid the crippling expenses often incurred by rights purchases. In addition, Muskwan Hannah Hilden and noted Peninsula newscaster Natalie Edelstein have agreed to join the cast. Many others have also expressed interest. Local parent and talented artist Nancy Parsons has agreed to paint the sets, noting that she has always wanted to paint underwater backdrops. Ms. Parsons is known for her beautiful sets for the Point Vicente Elementary Variety Shows, which formed a be-loved part of many Muskwans’ childhoods. A tentative timetable would see the musical continue development for the duration of the school year, followed by performances in the summer. All profits will go directly to Vaquita charities. 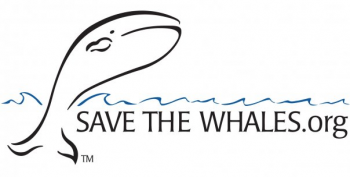 Please read this great article by the Cabrillo Marine Aquarium about the Muskwa Club and its president, William Whittenbury: http://www.cabrillomarineaquarium.org/events-news/news.asp?id=170. Don’t forget to add the #SaveTheVaquita Tweetstorm on January 1st to your New Year’s resolutions! 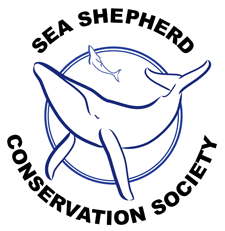 Also, please follow these accounts on Twitter for constant Vaquita updates and news: @vlogvaquita, @MuskwaClub, @SaveTheVaquitas, @Viva_Vaquita, @vaquita_tv, @SaveTheWhalesCA, @CetaceanSociety, @World_Wildlife, @WWF_Mexico, @SaveTheVaquita, @WhaleTrackers, @earthocean, @Catlosa_, @NOAAFisheries, @cetaceanfan, and @cheryl_bcn. It has been a spectacular year for the Vaquita and me. V-log got over 6,200 views from 68 countries in 2013, which is that many more people learning about the Vaquita. Check out this awesome report of this year on V-log, created by WordPress and with cool graphics: Click here to see the complete report. I got some great art supplies for Christmas, and I started a Vaquita painting that should be finished within the next few weeks. In addition, I have plans to create prints and sell an original canvas painting, so stay tuned! Also, expect a second edition of my book, The Vaquita: The Biology of an Endangered Porpoise to come out in early 2014! It’s official! 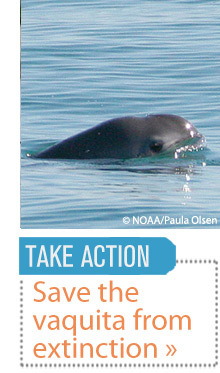 International (yes, International) Save the Vaquita Day 2014 is on July 12th! This year promises to have more, better, and bigger venues than ever. Look out for an ISTVD 2014 logo in the very near future, as well as official updates on the event as venues are confirmed. Here is a wonderful picture by Uko Gorter. 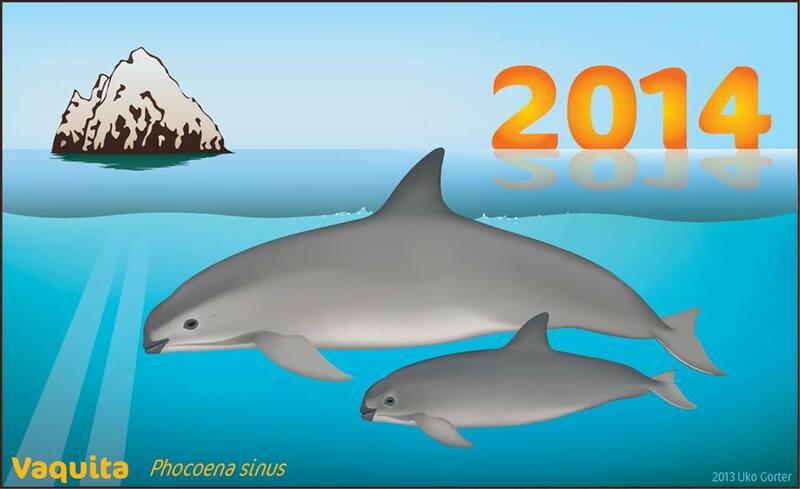 Let’s make 2014 the “Year of the Vaquita”! I’ve gone (even more) social! Have you ever heard of a Tweetstorm? “A Tweet-what?” you may say. Well, let me enlighten you. A Tweetstorm is a concerted effort on Twitter to get as many people as possible to all tweet the same hashtag during a small time frame in order to give that hashtag extreme popularity, landing it on the ‘Trending Topics’ chart. The Muskwa Club and I are organizing a Tweetstorm for #SaveTheVaquita on New Year’s Day, January 1st, 2014 from 5:00 pm to 11:59 pm Pacific Time (8:00 pm to 2:59 am ET). During this time, we would like for everyone to tweet about the critically endangered Vaquita using the hashtag #SaveTheVaquita. Also, you can include some eco-conscious celebrities in the tweets, like the incredible @LeoDiCaprio or my favorite singer Moby (@thelittleidiot) so they catch all of this Vaquita buzz. A Tweetstorm is similar to a petition, but interactive and with more immediate results and potentially a much wider audience. A great example is the Tweetstorm for #SOSMauisDolphins, which garnered almost 12,000 tweets, landing at number 5 on the ‘Trending Topics’ chart, ahead of Beyoncé and Lady Gaga. If we only get a fraction of the tweets that they did, ours can still be considered a success. My goal is 1,000 tweets, but goals are meant to be exceeded. “Ugh, this social media stuff isn’t for me,” you could be saying right about now. Even if you are a firm believer that social media is only for teenagers and balk at the thought of yourself tweeting, the least you could do is email the flyer below to your friends. But to all you tech-savvy people out there (basically everyone that is reading this), please participate. I would not be nagging about this so much if I didn’t think it was one of the best ways to help the Vaquita. So mark it on your calendars, check out this countdown a few times to remind you, share the flyer increasingly frequently, and get your tweeting muscles ready! If you have been on the border between getting a Twitter account or not, please get one, even if you delete it after the Storm. Thanks so much from the Vaquita! And don’t forget to follow me (sidebar under ‘Stay Connected’)!